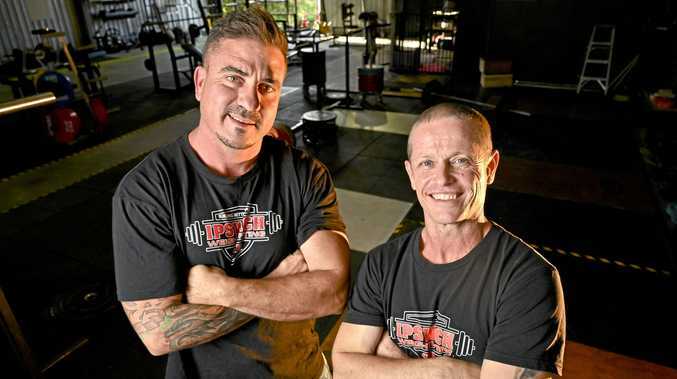 THE man responsible for sacking Ipswich's councillors promises to listen to residents as he hints at changes to the city's internal divisions. More than 1000 submissions to Ipswich City Council's Divisional Boundary Review are being collated before they are sent to Local Government Minister Stirling Hinchliffe for consideration. Residents were asked to have their say on the future make-up of councillor divisions across Ipswich. The options for residents were: An undivided council (councillors elected to represent the whole city); Divided, one councillor each division (eight to 12 divisions) or; Divided, two or three councillors each division (four to six divisions). 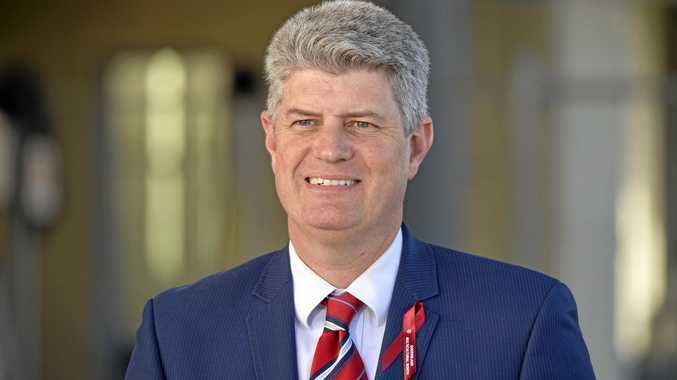 The results are not binding and Mr Hinchliffe will have the final say in a recommendation to be put to the State Government's change commission. Mr Hinchliffe hinted at changes to Ipswich's 10 councillor divisions of past. "The government is determined to deliver improved divisional boundaries to ensure Ipswich is better served by its Local Government representatives,” he said. The results of the boundary review survey, which are expected to be close, will not be released for another few weeks. Mr Hinchliffe said he would consider the council's report before making any commitment to a decision. "Ipswich residents have been given the opportunity to contribute their views and I welcome their input,” he said. "This feedback, along with submissions from other stakeholders, will be taken into account when determining boundaries. The discussion paper outlined the role of a councillor, which administrator Greg Chemello said was not to take complaints about potholes or footpaths. He said it was about strategic leadership.